It is hard to pass by a book that promises 101 cunning stratagems to outwit squirrels and other garden pests and nuisances. 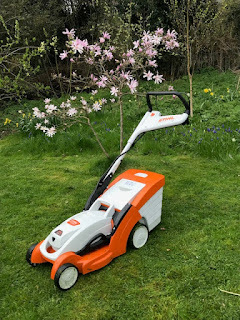 Anne Wareham's latest book, published by Michael O'Mara Books Ltd on the 23rd April 2015, makes just this promise so as a gardener who is often on the losing side of the battle of these fur-tailed rodents, it had to be investigated. Anne Wareham is a writer and a garden-maker who has created Veddw House Garden with her husband Charles Hawes. If you have read any of Anne's other work then you will know she has a practical and no-nonsense approach to gardening. Outwitting Squirrels fits right into this mold being informative and also that pleasant amount of being amusing without appearing to try too hard. 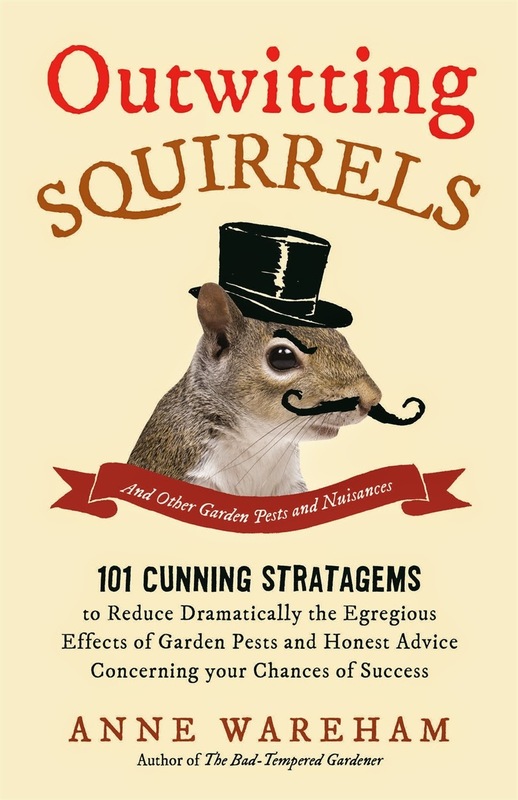 The squirrel on the cover is a dashing fellow with top hat and villainous moustache. He is, of course, in part 1: 'Outwitting creatures great.... (you may guess that part 2 is entitled .... and Small). Many nuisances are covered in this book, from squirrels, rabbits, cats, slugs and snails to insects, snakes, algae and bracken. The final section is called 'Outwitting humans' and looks at topics such as legislation, edges, experts, rain, people and wind. The book covers just about everything that might annoy you whilst gardening. It offers suggestions on how to deal with them plus a helpful summary at the send of each chapter of do and don'ts. For instance with rabbits in the dos Anne tells us to get on with our fencing and in the don'ts: don't bother with bunny resistant smells and plants. Anne talks to us about weeds we might want and how instead of trying to fight them how we can embrace them. Now a weed is generally in the eye of the beholder and one person's wanted is another person's most-hated. Anne does not tell us how to encourage but she does talk about mulching to prevent. When talking of wind Anne tells us not to cut down trees that might be a wind break, to make sure our fences are strong and best of all "Sod the wind, grow grasses". I can agree with this sentiment as my prairie borders look wonderful as the breeze winds through them. 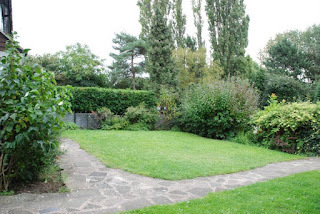 The section of people talks of young children running rampant around your beloved garden, of high hedges, unwanted noises and unwanted advice. We all get plenty of advice of what to do and what not to do and I doubt you will be surprised when you get to the part where Anne gives advice about listening to advice. I enjoyed reading this book immensely, more than I expected to as I can find advice books patronising and comic gardening books quite tedious. Anne's voice from her first book 'The 'Bad Tempered Gardener' can be heard strongly in this funny, at times slightly tetchy, book. It will give you advice and it will strike a chord as you read the things you have tried and failed to rid yourself of a nuisance. It will not solve all of your garden problems but as you drink your tea or sip your glass of wine after a day in the garden it will make you smile. I think an interesting book for me, nice review. Anne will be visiting the Nottingham Hardy Plants group on 13th Nov 2015 - put the date in your diary!